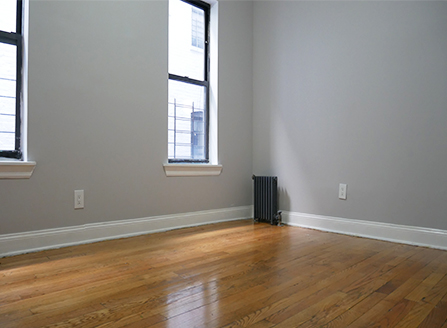 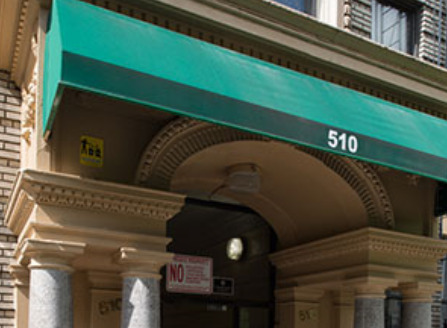 Located in the Hamilton Heights neighborhood of Manhattan, sits 510 West 144th Street. 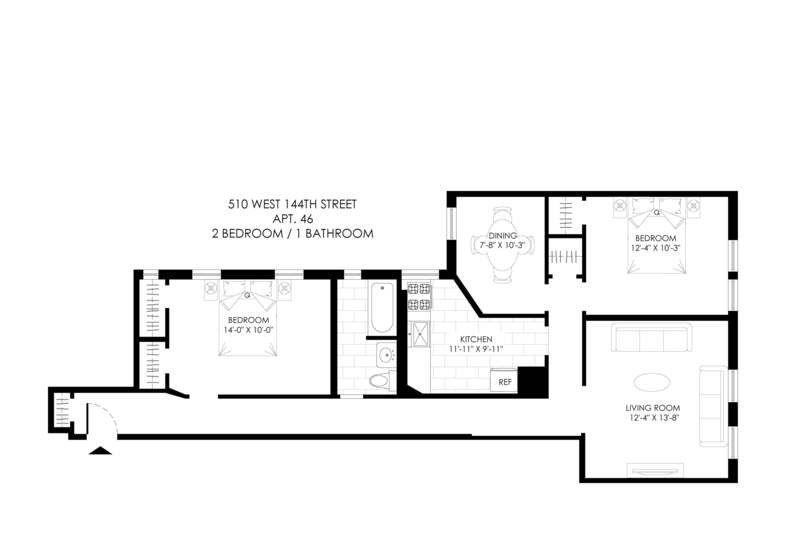 This multi-family, elevator property stands 6 stories tall and is located down the block from both the 1 train and the A,B,C, D trains. 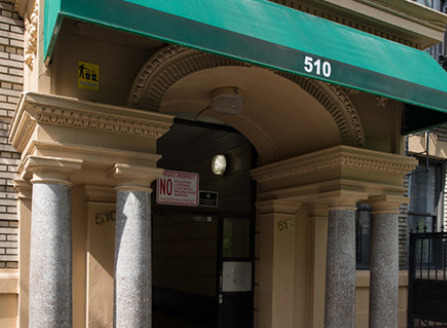 The building is very unique with a private courtyard entrance. 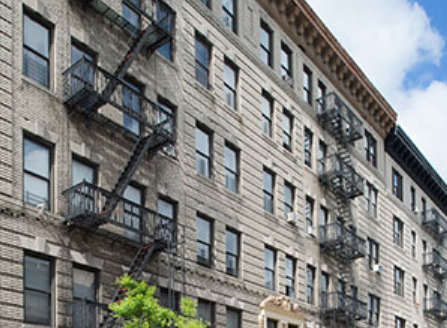 Because of the buildings location in the Hamilton Heights area, residents have easy access to a myriad of unique shops, restaurants, parks and entertainment all within walking distance of one's doorstep. 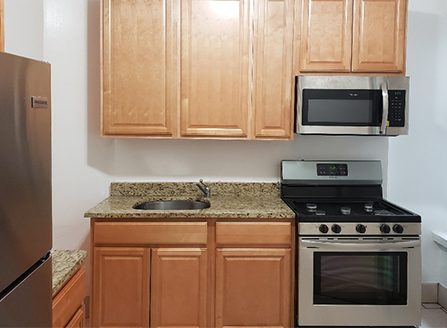 Additionally, homeowners will have easy access to such New York landmarks as Riverside Park and the Hudson River, all within walking distance of the property, thus making it an ideal home for families with children. 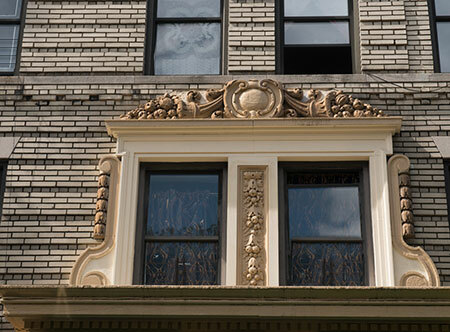 Venture above 110th Street to witness the urban renewal taking place across the upper reaches of Manhattan. 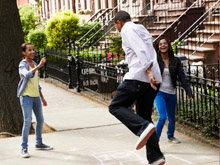 From Harlem to Inwood, individuals and businesses alike have committed to upgrading the amenities and attractions in these traditionally workforce neighborhoods. 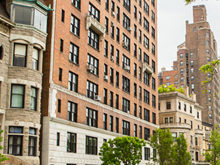 It means modernized apartments in classic New York buildings; a more diverse selection of top restaurants and shopping destinations. 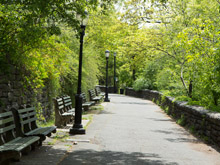 One thing staying the same is Upper Manhattan’s abundance of public parks and outdoor areas, the perfect compliment to the upgraded residential and commercial landscape. 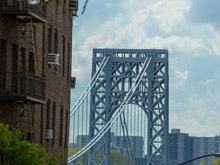 Hop on many of the public transportation options to this burgeoning section of New York City and check out the new Upper Manhattan.